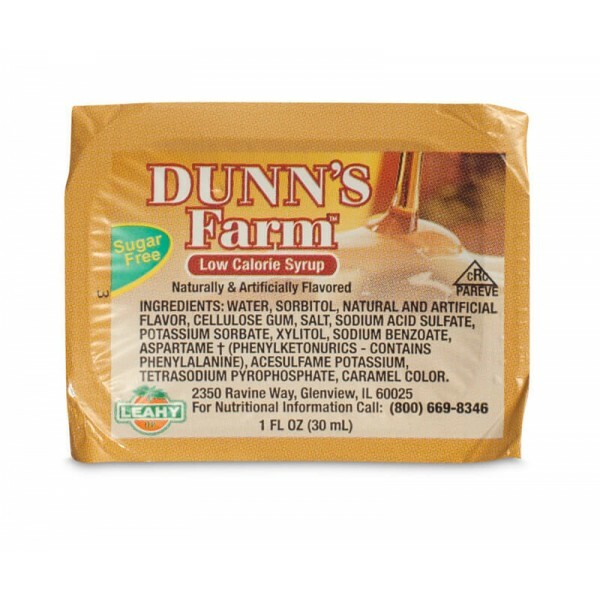 This 1oz cup of Dunn’s Farm Maple Syrup comes with 200 items per case, a great solution for your business. 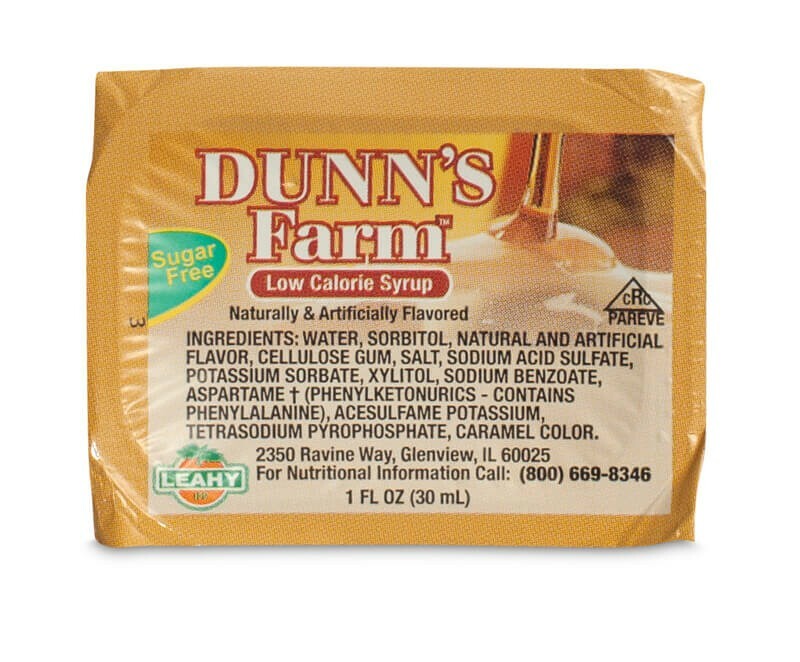 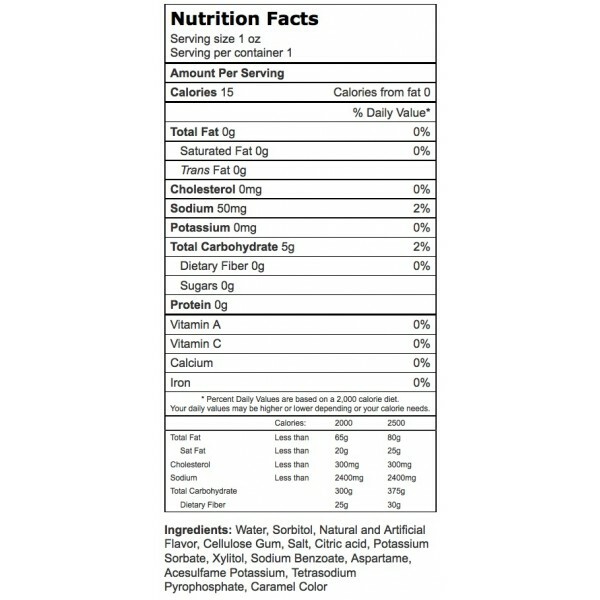 This Syrup is sugar free and low calorie, a safe option for those with diet restrictions. 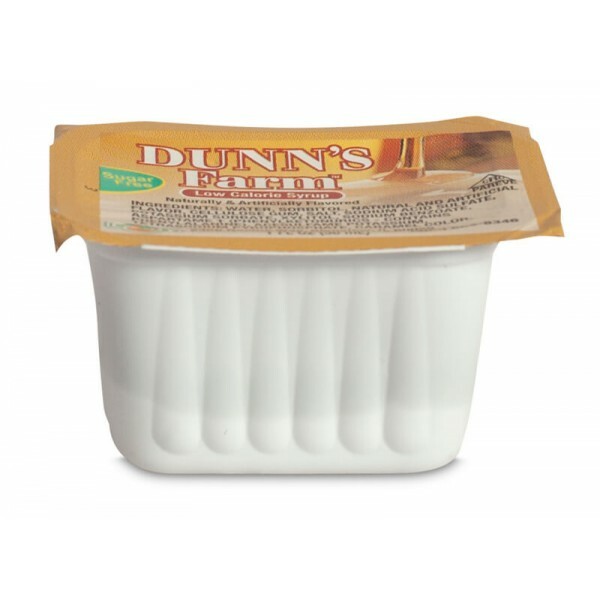 It has the same distinct maple flavor as our other Dunn Farm Products, which is a woody essence with a hint of vanilla.